DKNY DY4158 Sunglasses Color 36884L BLACK 100% Authentic, Price Match, Original Case, Cloth and Certificate Of Authenticity. DKNY designs all types of fashion products such as clothing, handbags, shoes and accessories for men and women. DKNY designs sunglasses choose high end fashion style and super standard materials to produce fabulous sunglasses trend to everyone. 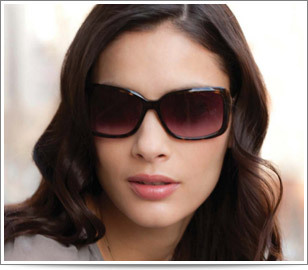 DKNY Sunglasses is the best choice of anyone who wants absolute stunning looks that reflects in ones personality.